"My sister and I want to thank you a million times over for all you do. We have gained our strength from all your delicious nourishing food. At least seniors have all of you to give us a lift up when we collapse. God bless everyone of you and everyone who donates to Meals on Wheels." We are as local as local gets. Our clients are your neighbors, and so are our volunteers. Because our client list keeps growing and our meal costs are rising, we need your support more than ever. Payments from clients help, but some cannot pay the full cost of the meals. We count on your generosity to allow us to continue to serve our homebound residents now and well into the future. $15 provides one day of meals. $75 provides one week of meals. $150 provides two weeks of meals. $300 provides one month of meals. $3600 provides an entire year’s meals. Meals on Wheels accepts donations in honor or memory of a friend or family member, or to commemorate an important event, such as a birthday or anniversary, in the life of a loved one. We will thank the donor and acknowledge to the honoree that a donation has been made. 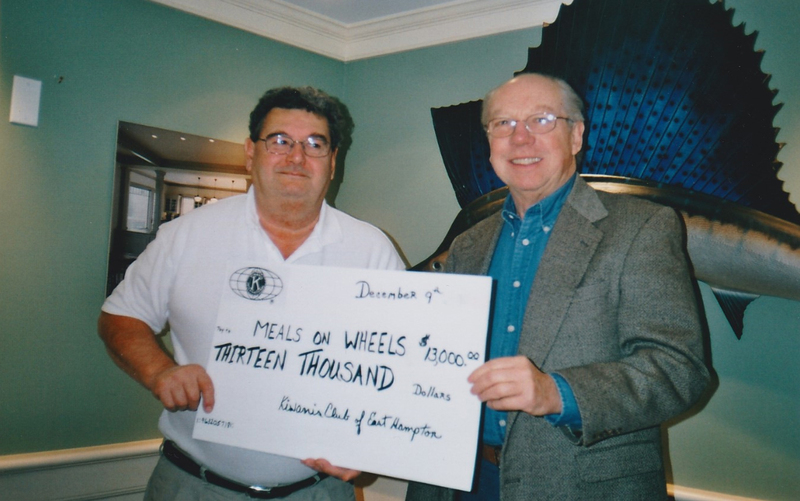 Meals on Wheels will be happy to notify the honoree or family if you would like to make a contribution commemorating an important event in the life of a loved one, or make a gift in memory of a loved one. Bequests are a personal way to make a difference lasting beyond your lifetime. Please discuss your options with your attorney or financial planner.